In a year where hip-hop has become arguably the world’s most listened-to genre, it is somewhat of a surprise that two of grime’s traditional dons have released albums after a mild exodus, but that’s exactly what’s happened with the release of Dizzee Rascal’s Raskit, along with the earlier release of Godfather, by Wiley. These two, who have formed a large part of the UK grime scene over the last 20 years, show us what grime has to offer that differs from hip-hop in these two albums. 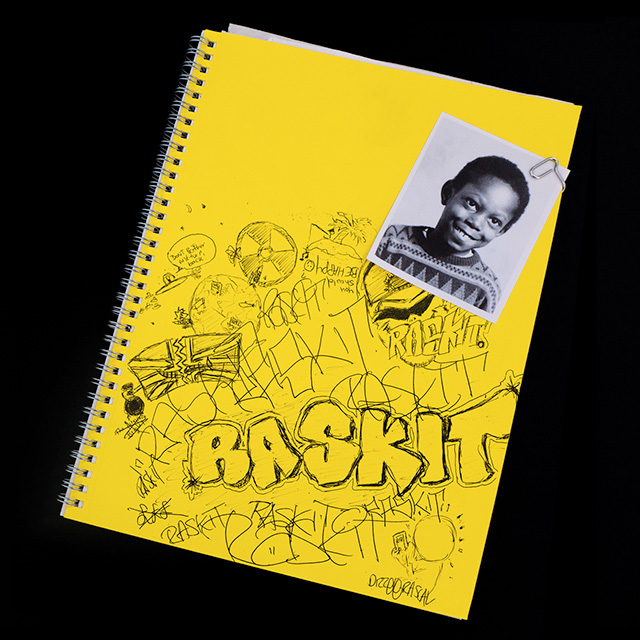 Raskit is the closest Dizzee Rascal has come to a self-titled album. Historically this has been a term he’s used to refer to himself, and could be seen as a nod to his earlier, Boy in da Corner-era work. It somewhat is – the production and delivery are closer to his work in that era than it has been for previous albums, particularly The Fifth. The biggest difference is that Raskit has Dizzee sounding more mature and less divisive, where his earliest work was the sonic equivalent of a Jackson Pollock painting – eye-catching, stylistically interesting, but all over the place. The album suffers from monotony and length, and at 16 songs ranking in at just under an hour, the album is at times tedious to listen to. Dizzee has clearly taken some inspiration from American hip-hop and modern day grime, such as Stormzy, but the album muddles these modern influences with traditional acid house grime and gets lost in the middle somewhere.